For those embarking on a holiday to Corsica, there is an incredibly diverse array of attractions awaiting you on the island. 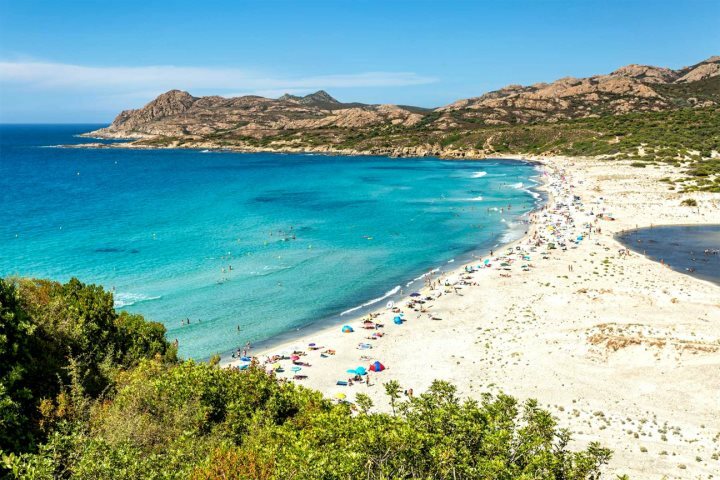 From beautiful beaches and majestic mountains, to fascinating food and cultural cities, choosing what to see and do during your Corsica holiday can be a challenging prospect. In an ideal world, your holiday in Corsica will provide ample time to explore and discover the best of what the island has to offer. Many, however, will find themselves visiting the island for only a week and with little scope for traversing the whole of Corsica. We’ve tried our best to overcome time obstacles and dream up the perfect week in Corsica, transporting you from highlight to highlight on an anti-clockwise journey around the island. Arrive on the island via the airport at Calvi and spend your first day in this historic and beautiful city. 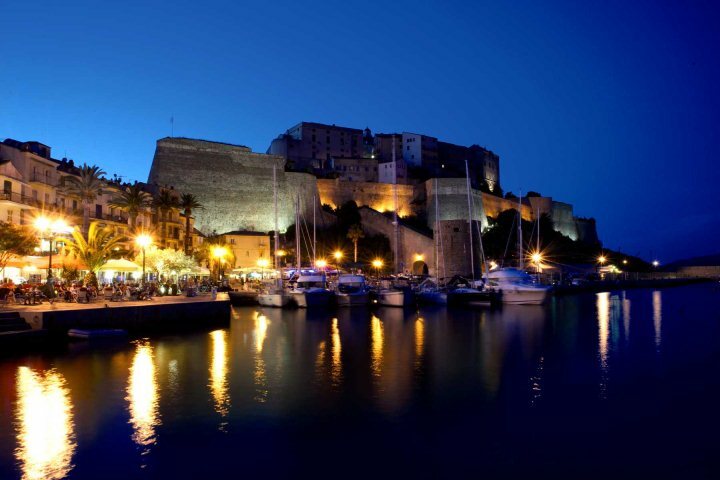 Elegance, sophistication and culture can be found in the form of Calvi’s attractive harbour, wonderful array of restaurants and intriguing ancient Citadel. 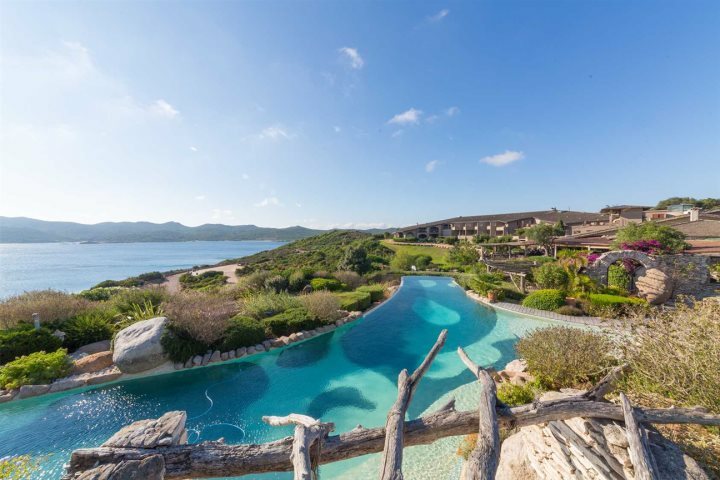 Others will be drawn to the beach, with Calvi and its local area presenting a haven to lovers of the coast. The next stop on your perfect week in Corsica will guide you inland and introduce you to some of the island’s stunning and iconic natural landscapes. 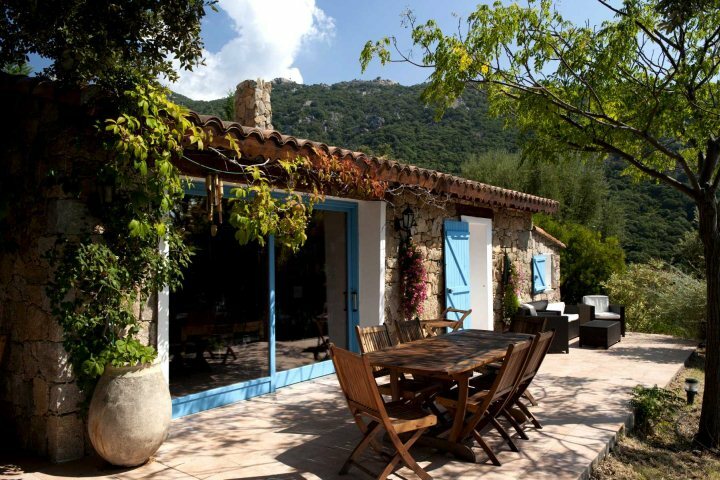 Corte is one of the most attractive prospects for those heading inland; a beautiful and striking mountain commune with great access to adventure and exploration amid the wild and rugged Regional Natural Park of Corsica. On day three of this fantasy itinerary, head back to the coast towards Corsica’s capital, Ajaccio. 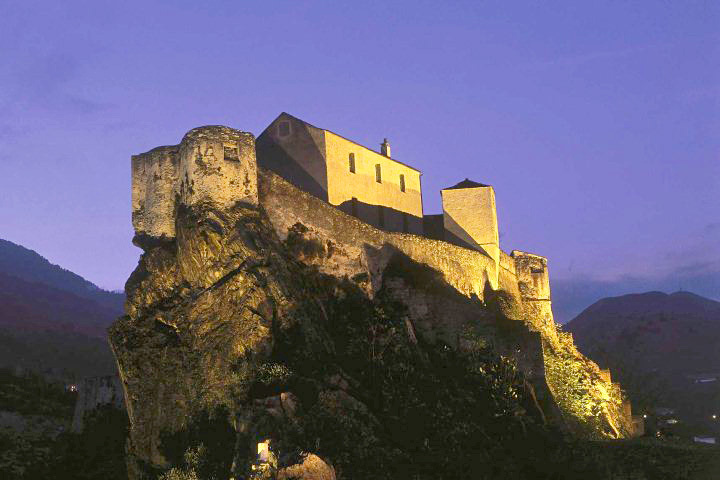 The city was the birthplace of Napoleon and you can learn about his legacy by visiting his birth home and museum. After absorbing the city’s culture and history, take to the beaches of the south-west, such as the gorgeous Cupabia Beach. Spend your next day at the southern tip of Corsica exploring the fascinating fortress town of Bonifacio. 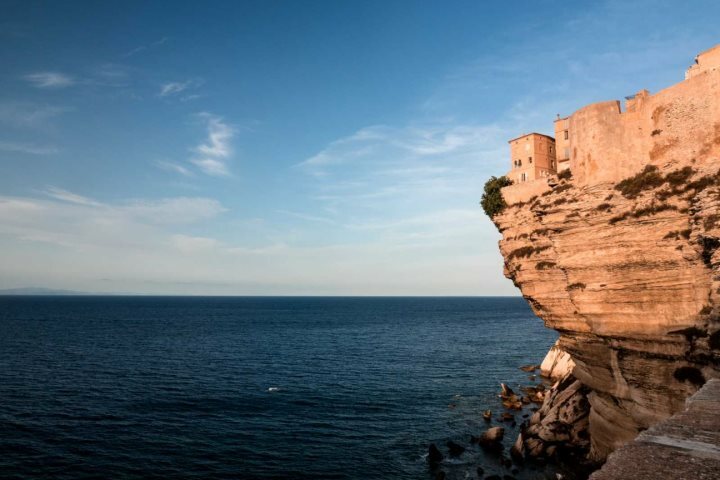 The town’s immense history and breath-taking location are among several factors behind paying a visit to Bonifacio, reinforced further by the possibility of mesmerising trips to the nearby Lavezzi Islands. Abandon your northern bearing early on day five and stop at the vibrant and stylish city of Porto Vecchio on the east coast. 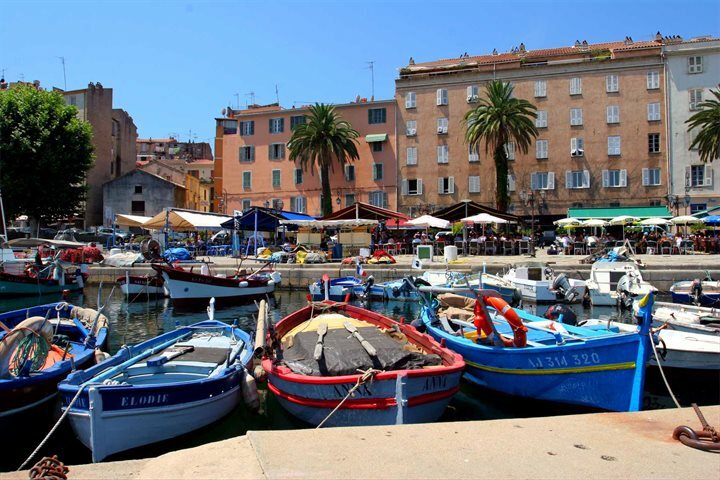 Spend your time dining on delicious Corsican cuisine as your overlook the water, admiring the many yachts floating into the harbour, and exploring some of the surrounding beaches such as wonderful San Ciprianu. Make your way gradually to the northern tip of the island, via the interesting and bustling city of Bastia. 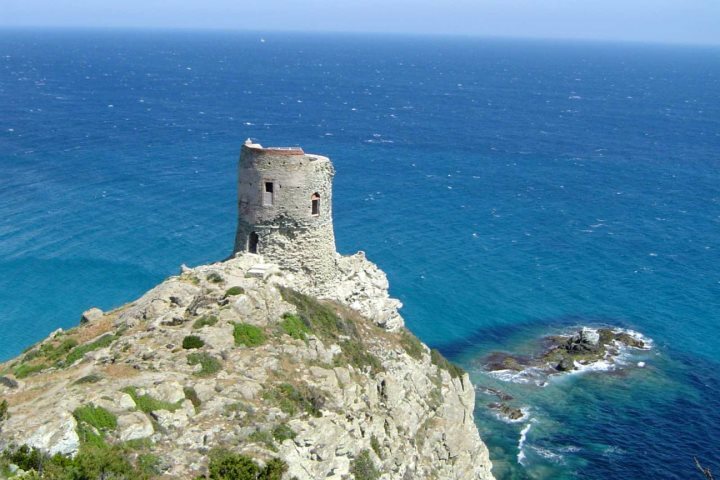 Cap Corse will be the primary focus on the sixth day of your perfect week in Corsica, and whether you choose to spend it lazing on beaches or exploring the photogenic landscapes by bicycle, the natural beauty of Cap Corse will keep you captivated throughout the day. 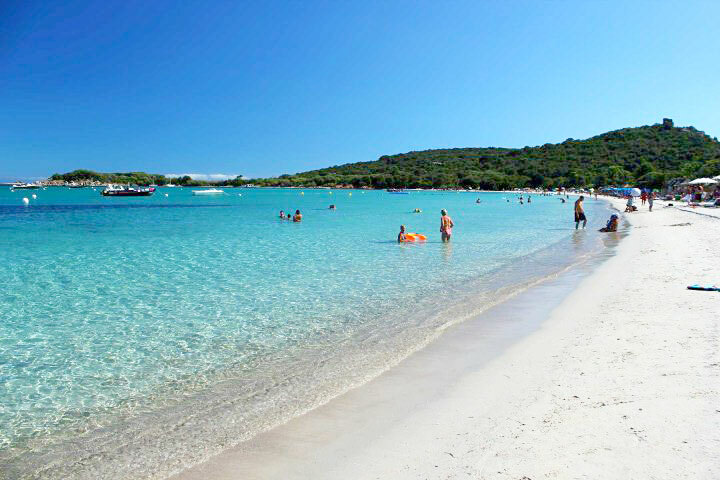 Spend your final day making the most of Corsica’s glorious 1000 km coastline. The beaches of the Desert des Agriates will be your oyster, hopping from the likes of Loto Beach to Saleccia Beach. Retire to the attractive little commune of Saint-Florent for an indulgent evening spent enjoying fresh seafood and drinks as the sun sets on your final day in Corsica. We’ve picked out some of the best places to stay in the destinations we’ve included on our dream journey around Corsica. It is important to note that for self-catering accommodation, a minimum booking of one week is required. We offer a number of great properties in Calvi, but nothing beats the views enjoyed from the pool at Hotel St Christophe. The hotel’s privileged location will allow you to absorb the majesty of Calvi’s Citadel throughout your stay, in addition to being just walking distance from a great range of shops and restaurants. A truly idyllic retreat for lovers of the great outdoors, a stay at Hotel Arena is the perfect choice for those hoping to get outside and explore Corsica’s immense natural landscapes. 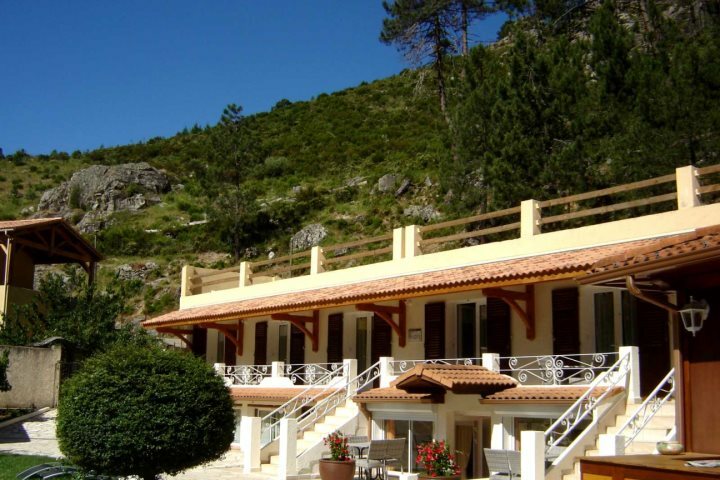 The hotel’s location in itself is superb, standing beside the dramatic Restonica Gorge. 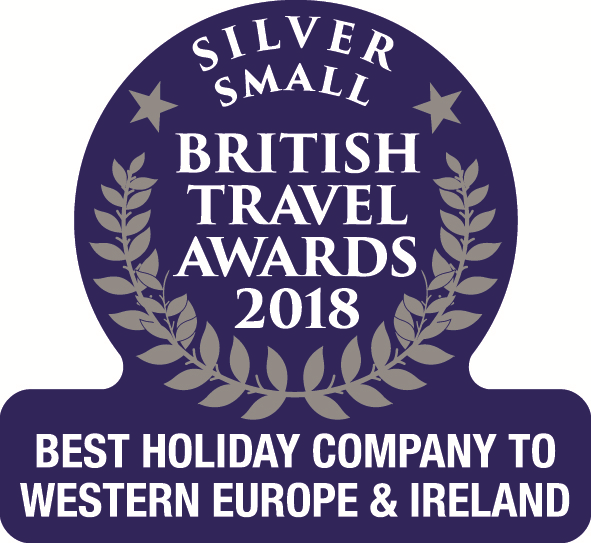 Hidden away in a tranquil setting and boasting unbeatable views across the verdant Corsican countryside, Bergerie Olivella is a great base for those hoping for a relaxed retreat, as well as holding the advantage of being in easy reach of the beaches of the south-west and the fascinating city of Ajaccio. Located just outside of Bonifacio, the luxurious Hotel U Capu Biancu is the perfect place for couples and honeymooners to stay, benefitting from remarkable coastal views amid relaxed and beautiful hotel grounds. 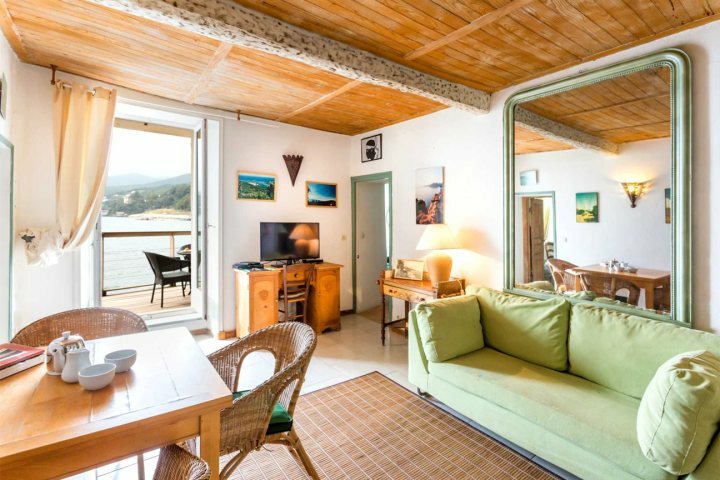 Located on the coast of Cap Corse, overlooking the clear blue waters around Erbalunga, Apartment des Peintres is a charming and charismatic property set in the heart of an authentic fishing village. Enjoy the wonderful coastal views from your own seaside balcony, as well as easy access to Erbalunga’s inviting pebble beach. Tempted by the prospect of a holiday to Sicily? Check out some of our other accommodation options for sedate breaks or active adventures across the island.